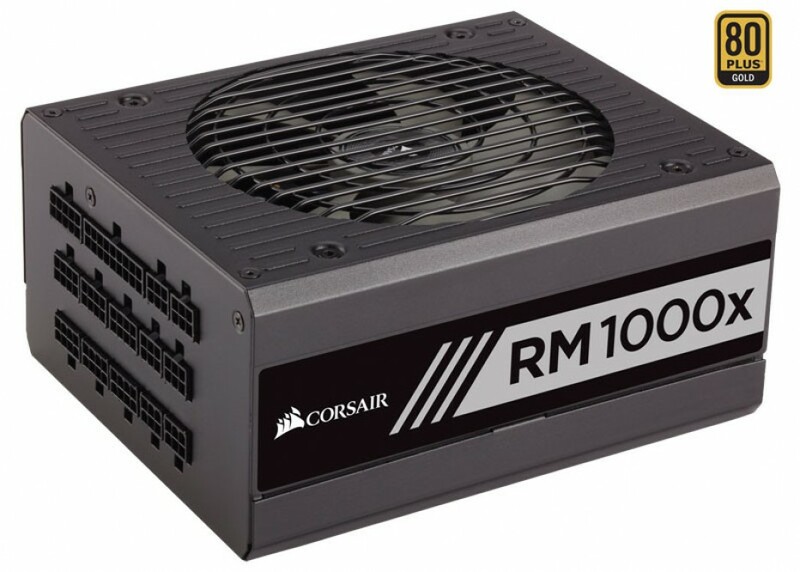 Corsair has announced the release of a new PSU line that is called RMx. The new power supply line includes five 80 Plus Gold certified units with 550W, 650W, 750W, 850W and 1000W of power under the hood. The new RMx line is based on high quality components only and includes fully modular cables and a silent Zero-RPM fan mode. Despite the nice features of the new PSU line, the RMx tries to offer all the power a PC needs at an affordable price – the RM550x model sells now for USD 109.99, while the RM650x, RM750x, RM850x and RM1000x models cost USD 119.99, USD 129.99, USD 149.99 and USD 179.99, respectively. All models in the line boast only high quality Japanese capacitors rated for temps of 105°C, high quality components and tight voltage regulation that ensure long term stability and reliability under all circumstances. 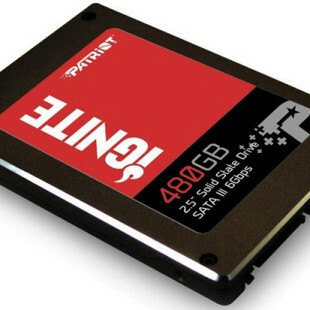 In addition, the 80 Plus Gold certification means that the new PSUs reach at least 90 per cent efficiency, which results in less heat and lower operating costs. A140 mm fan cools the PSU internals only in case of need thanks to the implemented Zero-RPM fan mode and during light and medium loads the RMx line is dead silent. Furthermore the fully modular design means you can install only the cables you need and keep cable clutter to a minimum. The new Corsair RMx PSU line is available now.